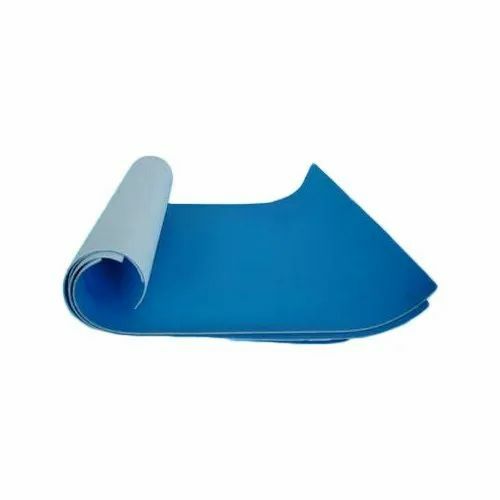 Justifying our reputation in this market, we are readily immersed in the arena of offering to our patrons a broad consignment of Cow Offset Printing Rubber Blanket. Jindal Films & Inks is manufacturing BOPP Wet Lamination Film, Normal Lamination Adhesive. We are well-supported by our team of highly skilled professionals who possess rich industry experience in their respective domains of business operations. Their strong support makes us able to provide the utmost level of satisfaction to our clients.